Spring is coming! 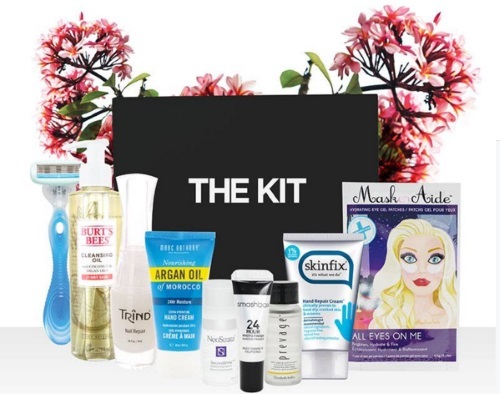 The Kit is giving away a Limited Edition Spring Skin Guide Box from Topbox! To enter, just like, share, comment at the linked post below. Contest ends March 2, 2016 at 12pm ET.